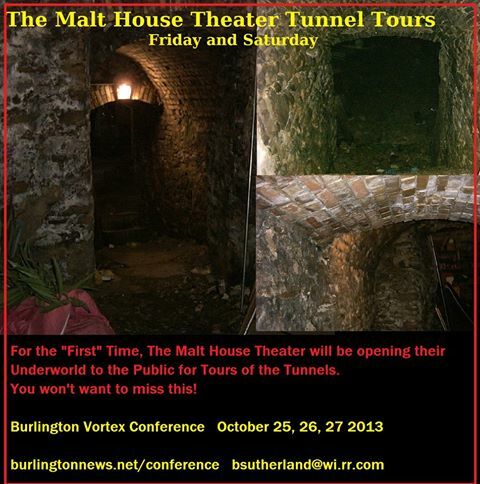 For the first time and during the conference, the Malt House Theater will be opening their underworld for tours of their underground tunnels. Don’t miss out on this opportunity. This may be once in a life time opportunity to get down there! My friend Mary Sutherland was there about 8 years ago and said it was amazing! Here are a few photos Mary took of the tunnels while she was down there. I can’t wait to see it for myself!